Be the First to See this Picture Perfect East Side Single Family Home! A truly Superior Floor plan that offers 3 Bedrooms, 2 Baths, a Huge direct access Jaw Dropping 200SF Roof Deck with Endless Views & a lovely Side Courtyard! Enjoy memorable Entertaining with its Wonderful Open Concept! Nice Livingroom with Gas Fireplace, Dining area, Gourmet Chef’s Kitchen with abundant cabinetry, granite counters & stainless appliances! Custom Breakfast Bar! Blazing Sunshine Is Everywhere in this Amazing Home! Windows on 3 Sides! Gleaming Hardwood Floors! There are two very generous Bedrooms on the upper floor along with a large full bath with a double vanity! Flexible floor plan offers the new homeowner either a Big full floor Master Suite with its own bath or as it is currently being used- a Fantastic Media/Familyroom! 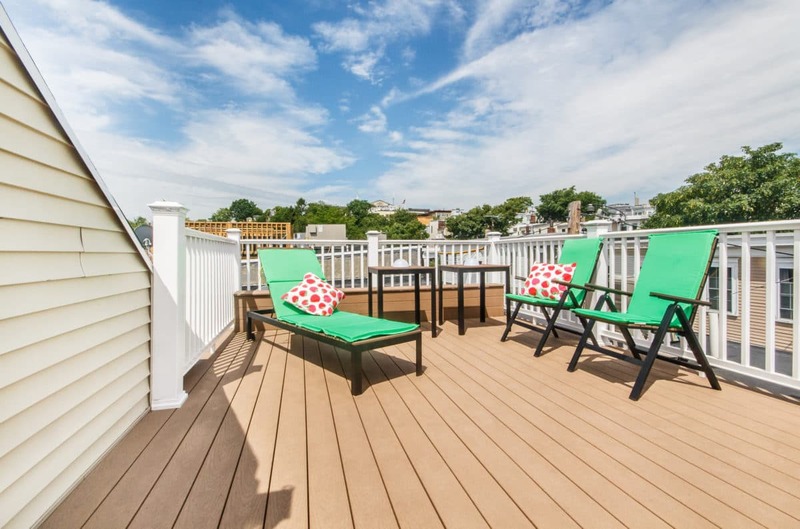 Easy access to all that South Boston has to offer! A couple of blocks to the beach, bus stops, restaurants & shops! A Compelling Value in Today’s Market! Click here for More Photos and Floor Plan!